Unless you’ve been living at the Blue Lagoon with Brooke Shields, you’ve probably at least heard of the Internet of Things. Despite its somewhat confusing name, the IoT concept is an exciting one. Today, there are a few billion devices and gadgets connected to the Internet, and experts predict there could be as many as 212 billion by the year 2020. The Internet of Things simply refers to the future in which nearly every conceivable device contains some sort of microprocessor and Wi-Fi transmitter and is always connected to the Web. The easiest examples of the IoT concept in action already exist. Nest Labs, acquired by Google (GOOG) this past February, appeared on the search giant’s radar after successfully developing an Internet-connected thermostat that allows users to control their home’s temperature from anywhere in the world. Home automation will be a giant part of the IoT, and many Internet-connected appliances are already available. But it’s not just about your fridge or your dishwasher, or even about your home. With the right hardware and some impressive creativity, we’ll be able to connect, monitor, and control almost anything (consider the IoT baby onesie that Intel showcased in January). Can Intel Bring Uniformity to the IoT? Since 2012, Intel has been working to advance the IoT concept, with particular focus on creating a streamlined ecosystem for developers of both hardware and software. The company’s goal has been to reduce fragmentation and minimize the likelihood of multiple architectures that wouldn’t be compatible further down the line. It was a sound idea, but Intel stock has yet to benefit from the company’s efforts in this arena simply because the IoT has been slow to evolve. But, it’s impossible to stop evolution, especially when it comes to the advancement of technology, and Intel has made a wise decision to focus on the Internet of Things. Regardless of whether 2018 sees 200 billion Internet-connected devices or only 20 billion, the fact is that eventually everything will indeed be online. The only question is when. Intel’s longstanding reputation for innovation and quality is sure to attract developers to the platform, and the company’s continuing development of an IoT platform will only help secure its position as an early leader in tomorrow’s “smart” world. 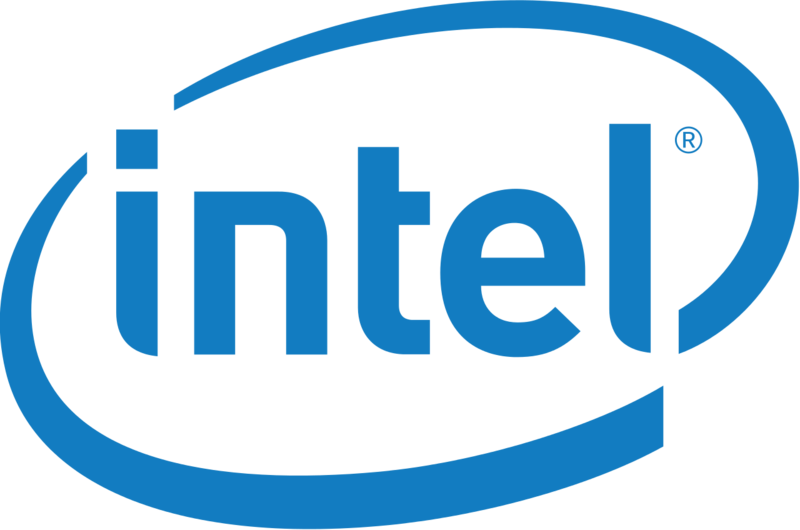 Despite recent struggles to break into the mobile market, alongside the ever-weakening demand for desktop PCs, Intel is not likely to sink into the shadows or fade into oblivion; the company has consistently pushed the boundaries of silicon development and is known worldwide for its reputation as an industry leader and innovator. With more than $90 billion in assets — of which $3 billion is cash — and only $33 billion in liabilities, Intel stock appears fundamentally sound. Furthermore, CEO Brian Krzanich has been a strong proponent of pushing the company’s position in the mobile sector since he took the reins in May 2013. Intel stock is up approximately 50% since the company first announced its IoT development goals in September 2012, roughly keeping pace with the Nasdaq. Net income is up 11.6%, or $345 million, for the same period, and cash from operations is up 10.6%, or $546 million. Analysts expect Intel stock to finish the year up a measly 0.15%, and finish 2015 up less than 1%. But, Intel is not a stock you should by for short-term trading strategies; Intel stock would be a wise addition to any long-term tech portfolio.